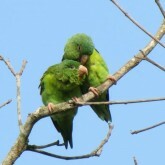 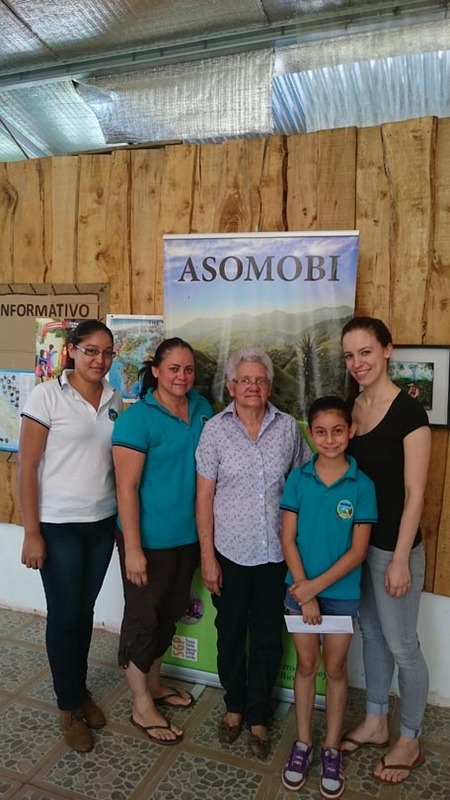 In the southern area in Costa Rica, in Biolley of Buenos Aires district, is located the Tropical Rain Forest close to the biggest National Park of Costa Rica, International Park la Amistad. 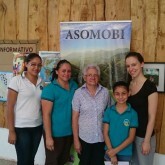 There is a small school, the School of Biolley. 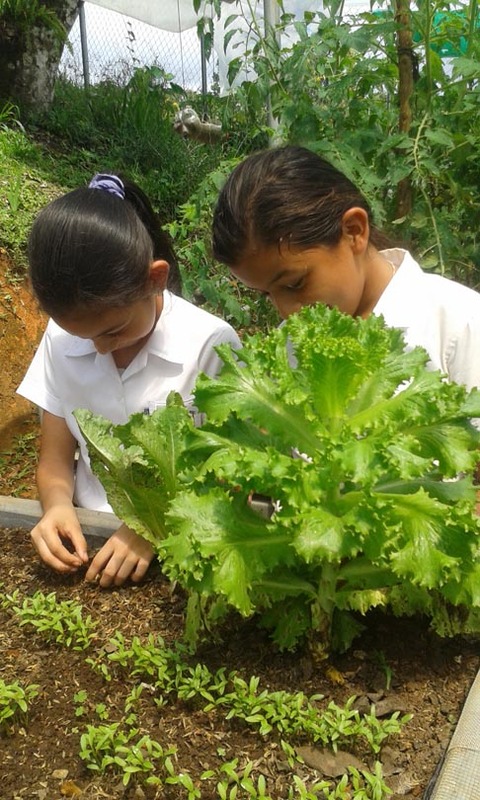 This place have a big history with the agriculture, the natural resources like water, seeds, soil and sun are the bread of every day. 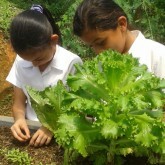 We live in one world, were the model of development and globalization are a big danger for the food security. 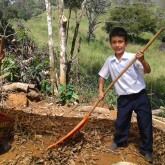 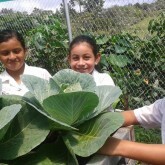 In the School of Biolley the kids not just learn English, Math, Spanish, Music, they also have one important class: the name is Agriculture. 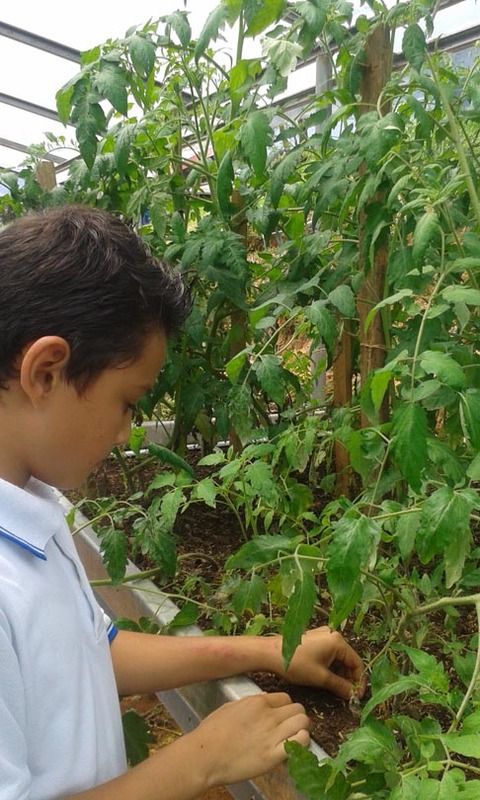 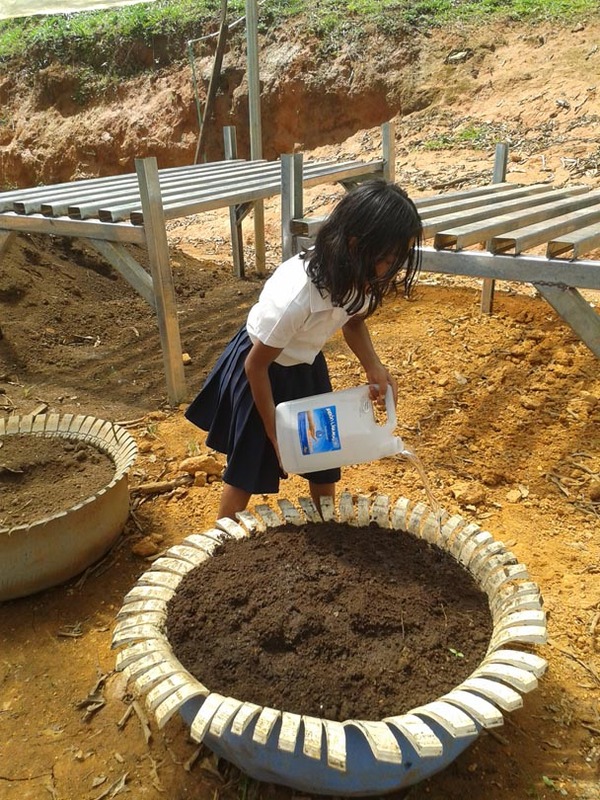 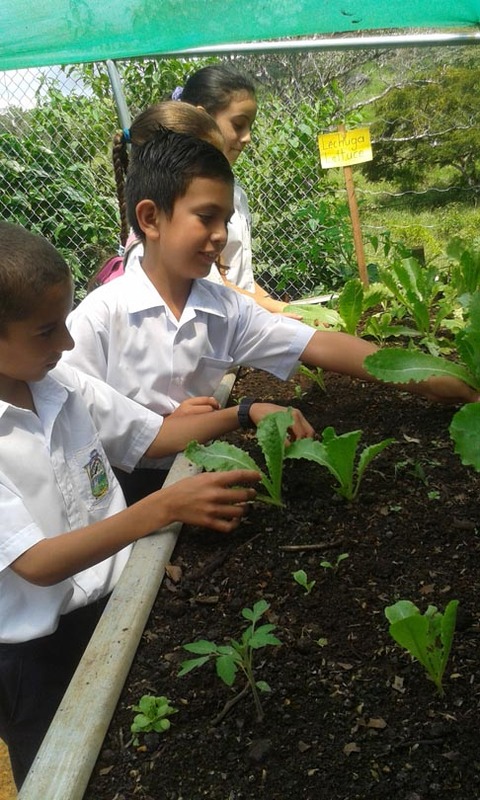 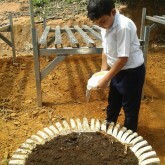 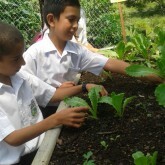 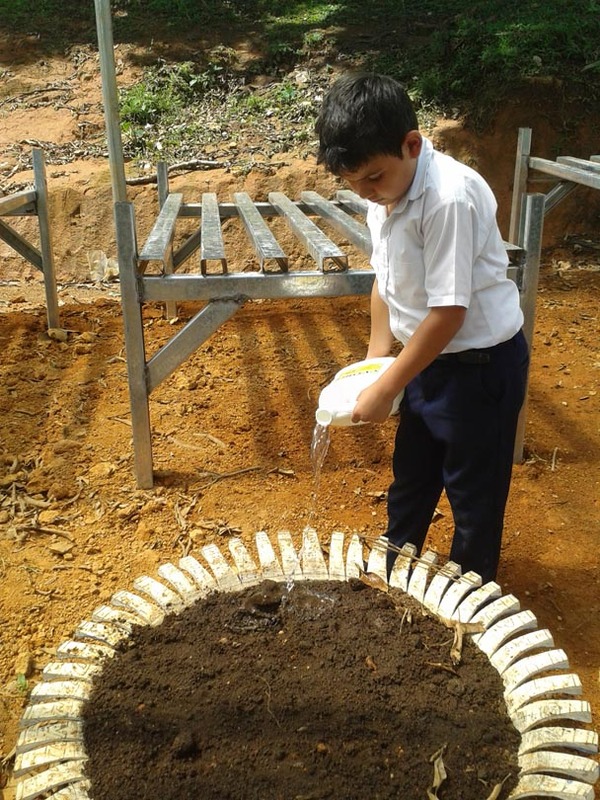 In this class the kids learn about growing plants, take care of them in an organic way. 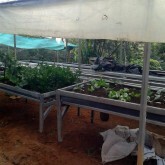 Later this plants will be used for the School kitchen. 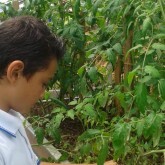 Showing them all the process from the earth to the table. 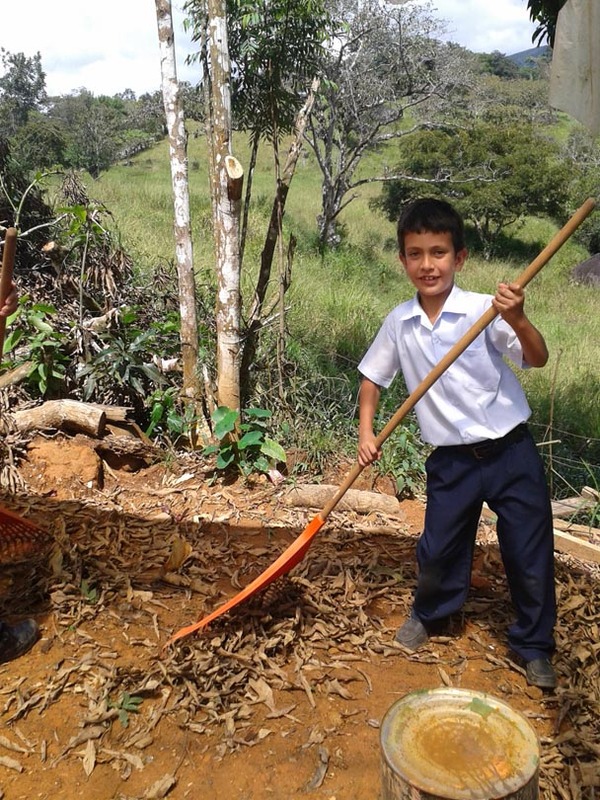 All the Scholl Orchard were made from the fathers of the Kids, in cooperation with Ministry of Education of Costa Rica, International volunteers of ASOMOBI and members of the community. 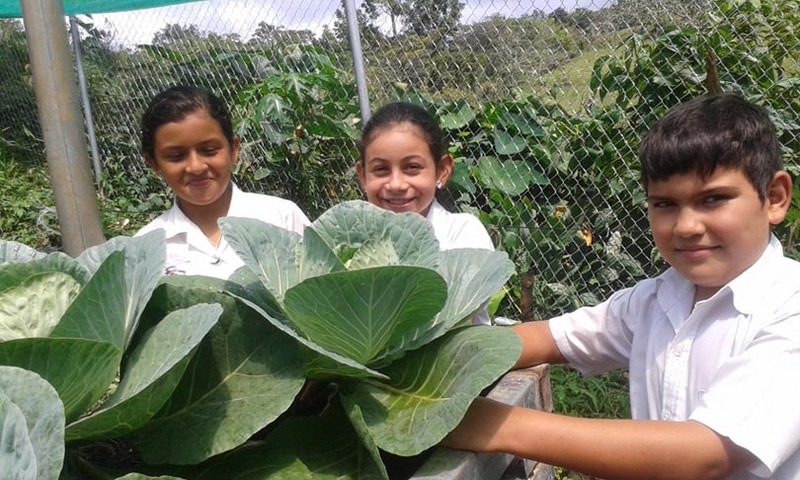 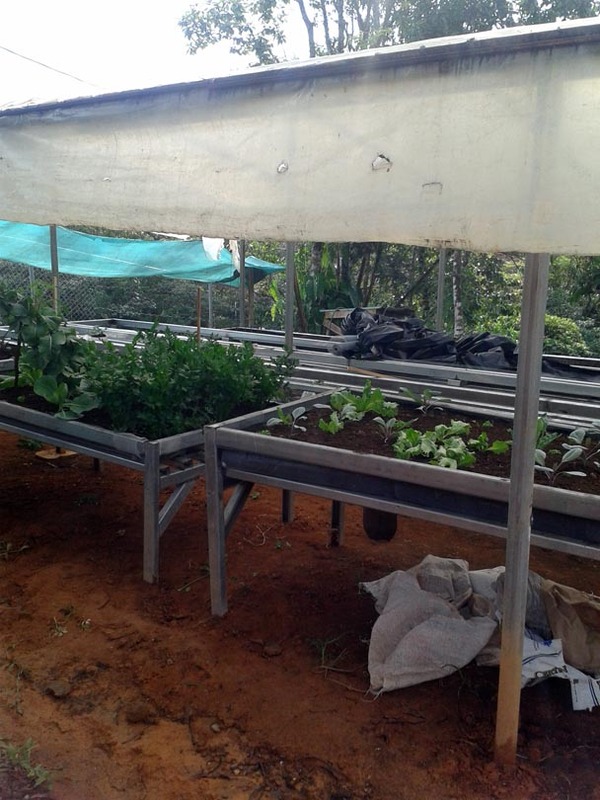 The objectives of this program is to educate the kinds in the Agriculture area, also work together with Institutions like Ministry of Education of Costa Rica and local development institutions, the fathers of the kids and the members of community of Biolley. 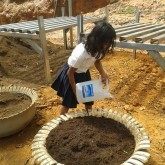 “To forget how to dig the earth and to tend the soil is to forget ourselves.”- Mahatma Gandhi.